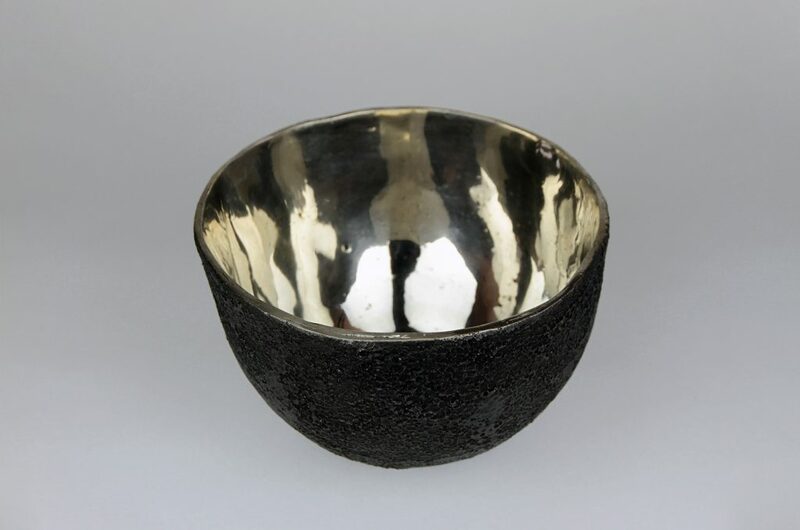 The Crater Bowl is the theoretical shape a meteorite may have formed when crashing into lava rock. 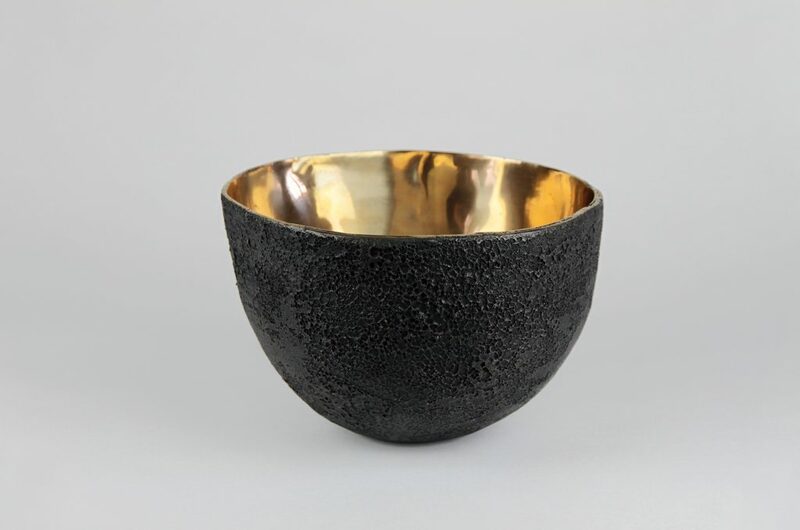 The hand-carved original is cast in bronze or white bronze and patinated on the outside with a high polished exterior. 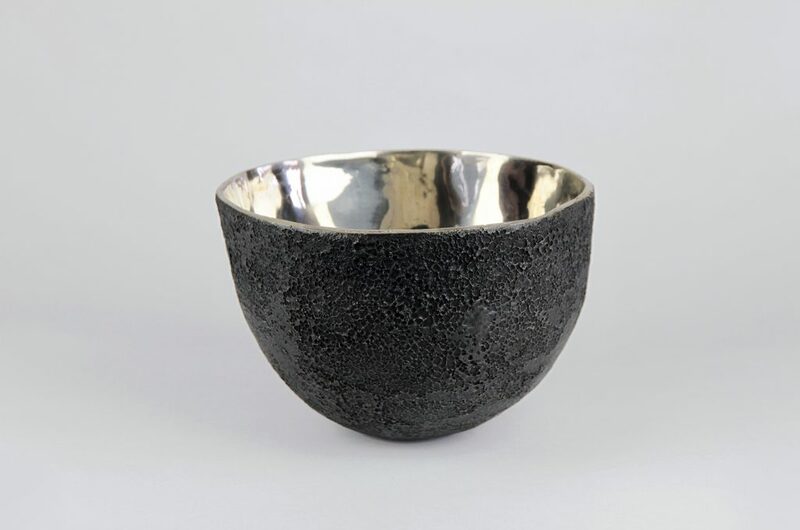 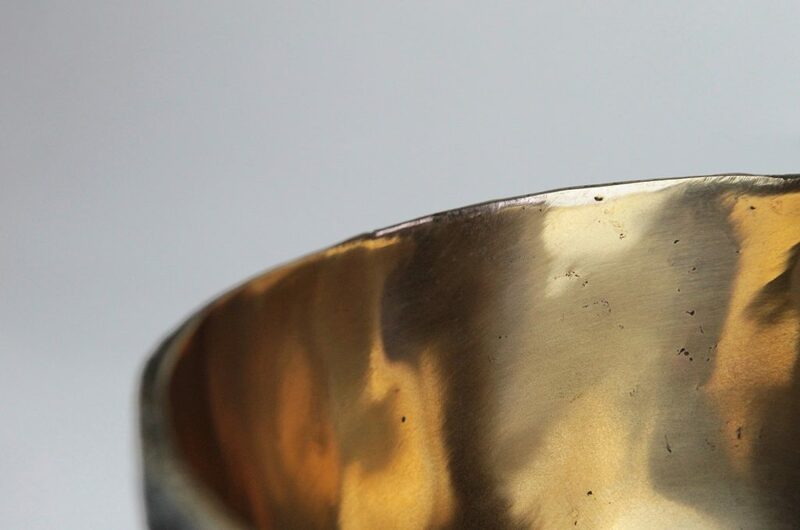 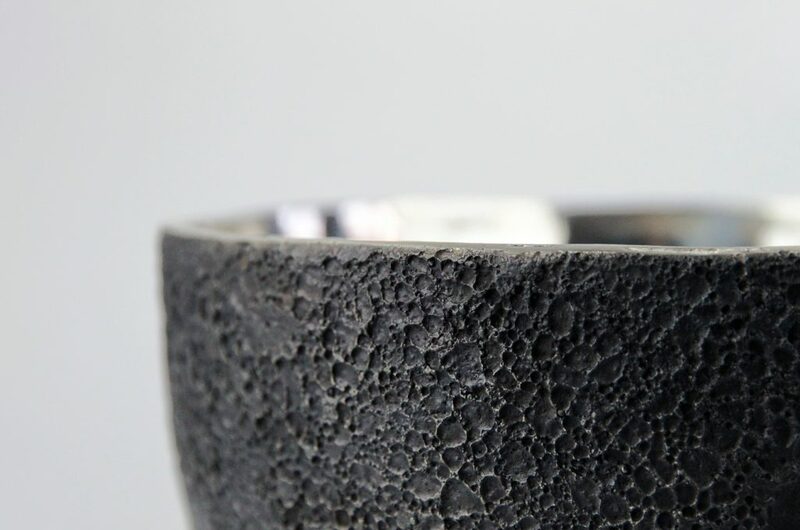 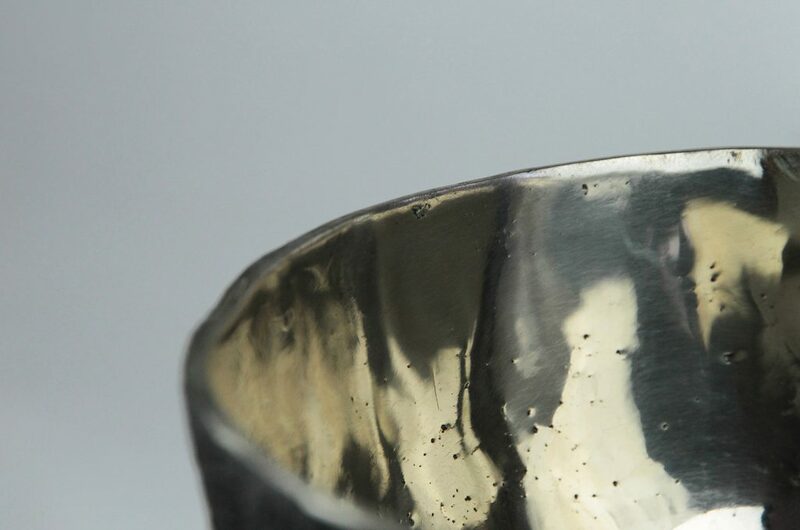 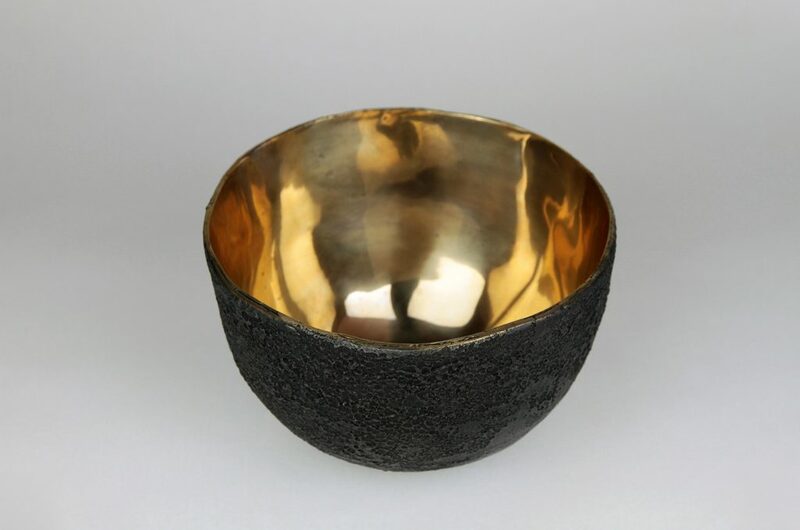 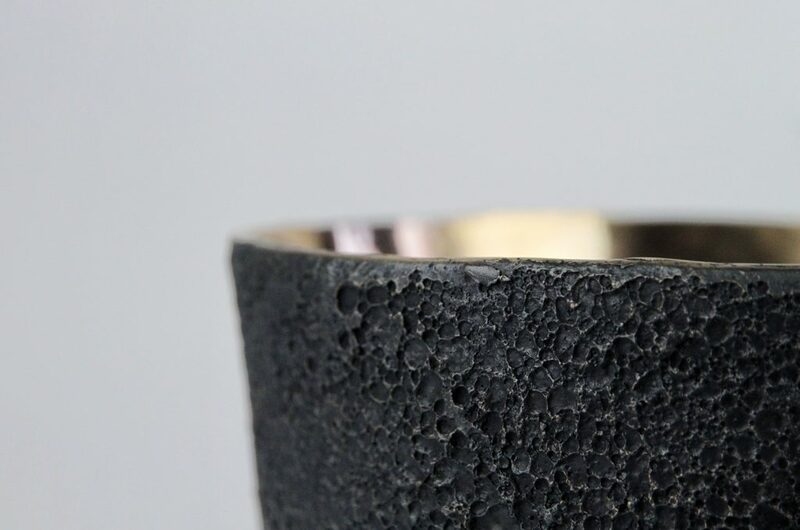 The outside of the heavy bowl has the texture of lava rock giving it a ritualistic feel.